The Twelfth Annual Undergraduate Research Symposium is a showcase for undergraduate student researchers to present their work to the university community. Nearly 70 undergraduates from all disciplines will present current or recently completed academic projects showcasing the diversity of topics, approaches, and interests at Florida State University. 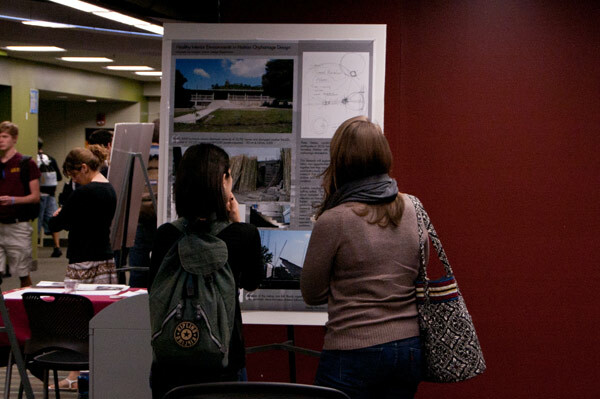 The Symposium serves as a resource for undergraduates not yet engaged in research and creative pursuits to learn how fellow students have developed their intellectual interests, current projects, and faculty connections.